There’s something called a Self-Directed IRA. They’ve been around for a while… and in the past several years’ lots of people have realized that their IRAs aren’t earning them a darn thing (sometimes even losing money). So, those people (maybe this is you) have started to look for other ways to earn better returns with that same IRA. The custodian is usually the Self-Directed IRA company who you have your IRA with. They act as the “go-between” when you’re going to make an investment. Many custodians have guidelines on what you can invest in, how long it will take for you to actually make your money work for you once they approve the investment… etc. Some custodians are more passive… and let you actually have a checkbook where you can write checks from your SD-IRA to make investments. Before you sign on with an SD-IRA company… ask them a few key questions. Is my retirement account eligible to “roll over” into an SD-IRA? – Not all retirement accounts can be rolled over into a self-directed IRA. Most IRAs can be… and even some 401(k)s can be. Just ask your financial advisor and ask the representative at the SD-IRA company you’re working with. How long will it take for my account to be up and running and have funds available for investment? – Some people wait way too long to get this process rolling. 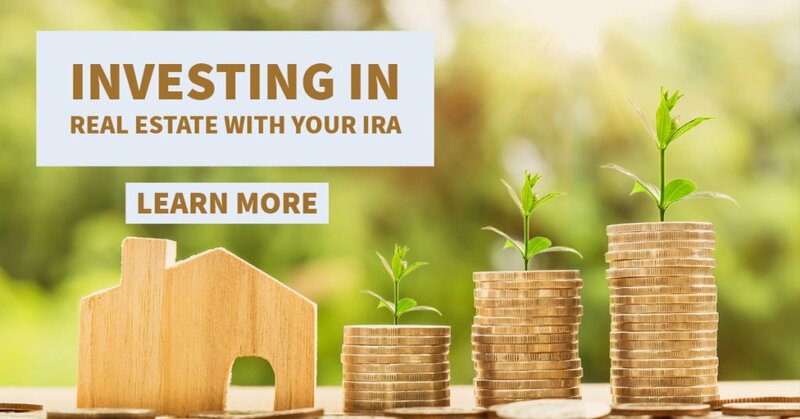 If you know you want to use your IRA to invest in real estate… get the ball rolling on getting it rolled over into an SD-IRA account asap. Some companies may take weeks or even over a month to have your account setup complete and ready to invest. 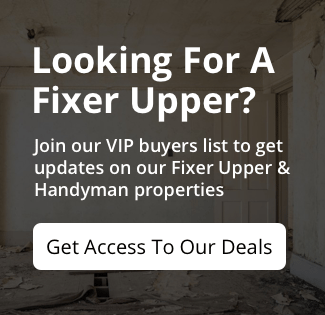 So, don’t wait until you’ve found a great real estate deal to get started… get started today so your funds are ready to invest when you need them. If you have any questions on how you can work with us as an investor… just connect w/ us through our contact form or call us anytime at: (405) 241-9176. We offer discount investment properties in Oklahoma City and surrounding areas to investors like you who often buy them and keep them as rentals. Also, for those qualified investors who want to explore private lending… contact us and we’ll talk about how we work with private lenders as well.